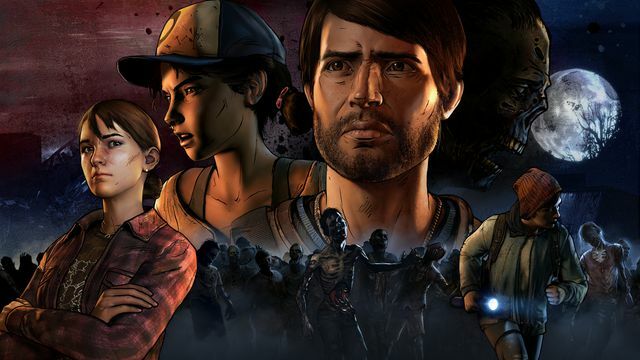 Telltale Games announced today that the third season of its critically acclaimed episodic Walking Dead series, A New Frontier, would premiere on Dec. 20, later than the previously announced November release window. Set almost four years after the series began, A New Frontier follows Clementine, who’s now a teenager, and newcomer Javier. Players will take control of Javier and he tries to find the family that was taken from him by the devastating zombie attack. Together in the post-apocalyptic world, Clementine and Javier learn that their stories are more intertwined than they thought. The third season of the series was unveiled earlier this year at E3. A New Frontier also boasts a new engine, the same one that was used in Telltale’s recent Batman series. The first of five episodes will be available to purchase on Dec. 20 for PlayStation 4, Xbox One, PC, Xbox 360, and the PlayStation 3. The episode will also be available to purchase for iOS and Android compatible devices. On Feb. 7, players who are interested in picking up the season pass disc can do so for PlayStation 4 and Xbox One.